As soon as you talk to Cindy you may pick up a little southern drawl. Although she has lived in PA for over 31 years and both Arizona & New Mexico, she is a true blue North Carolinian with a strong family history. She hopes to share her ancestry with her new grandson, Shae Murray, when he is old enough to go on golf trips to Cindy’s’ beloved South. Her parents- her mother, a realtor and her father, a businessman in farming -raised Cindy to work hard and respect her “elders”. You will soon find that Cindy’s heritage plays a big part in who she is today as one of Chester County’s most respected and successful Realtors/Entrepreneurs. Cindy began her career in Real Estate in 1989. She has been affiliated with several Real Estate Companies including Prudential Preferred, and Re/Max Professional where she was recognized from 1992 through 2003 with several prestigious awards. Her passion for education, marketing and agent branding led her to many national training events and she was recognized as a Top agent in Pennsylvania. Cindy joined Keller Williams Real Estate in September 2003 and opened the first Keller Williams office in Chester County in February, 2004. As the Operating Principal, Cindy has built out a state of the art 13,000 SF Market Center, with the largest real estate training facility in Exton within the Oaklands Corporate Center. Cindy’s influence in the region was instrumental in growing the market center from 20 agents in 2004 to over 265 agents and still growing! In 2011, Cindy partnered with several well respected and productive agents from the Main Line and opened Keller Williams Realty, Devon-Wayne – which now has 110 agents and is also still growing! Keller Williams Realty, International is the fastest growing Real Estate Company in the world and is the #1 company in the WORLD in agent count, with over 100,000 realtors worldwide. 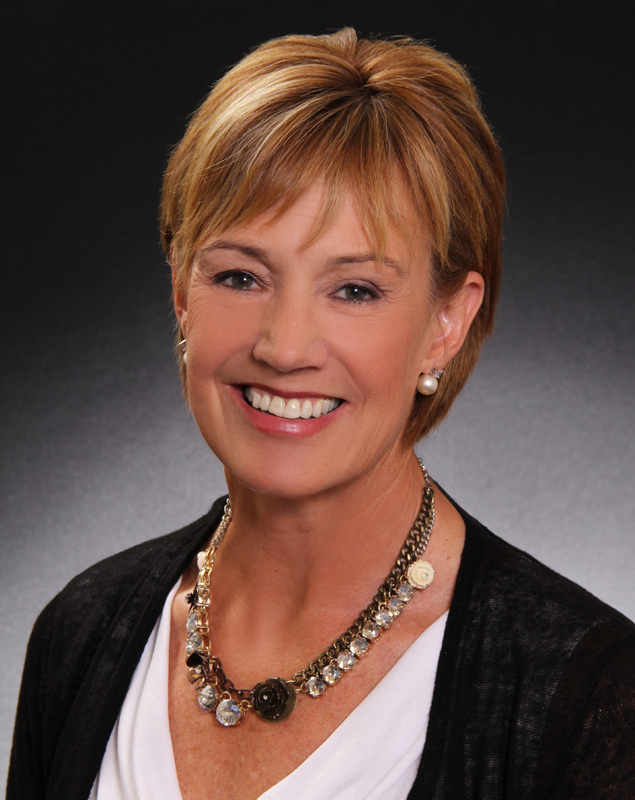 Cindy continues to excel in Real Estate throughout Chester County. Cindy attends over 100 hrs of training each year, involves herself in Real Estate Investments, renovations, ownership in First Land Transfer Title Company, coaches other Realtors, plays golf, travels, and is a supporter of several local charities and community organizations including Habitat for Humanity of Chester County for over 20 years.